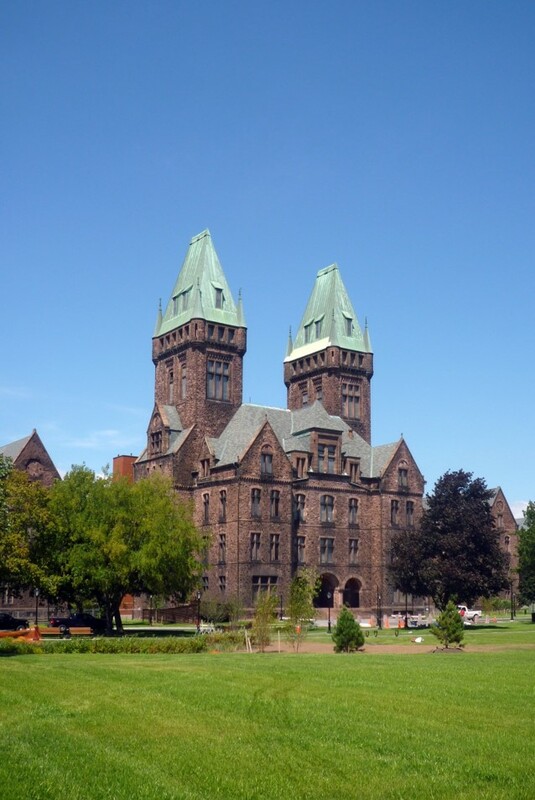 The Lipsey Buffalo Architecture Center (BAC) explores excellence in architecture and city planning as demonstrated by Buffalo’s outstanding architectural heritage. 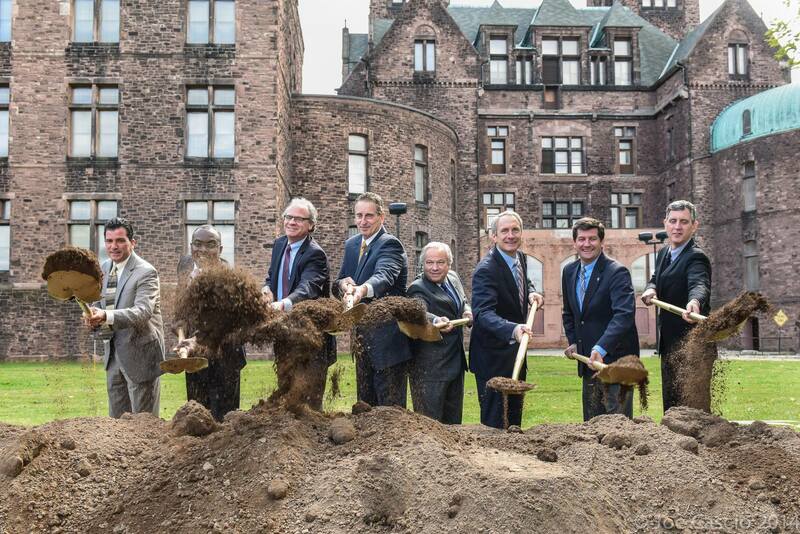 Located in the Richardson Olmsted Complex, the Center will provide orientation, prompt inspiration, and serve as a gathering place to launch new ideas related to architecture, landscape, and design. 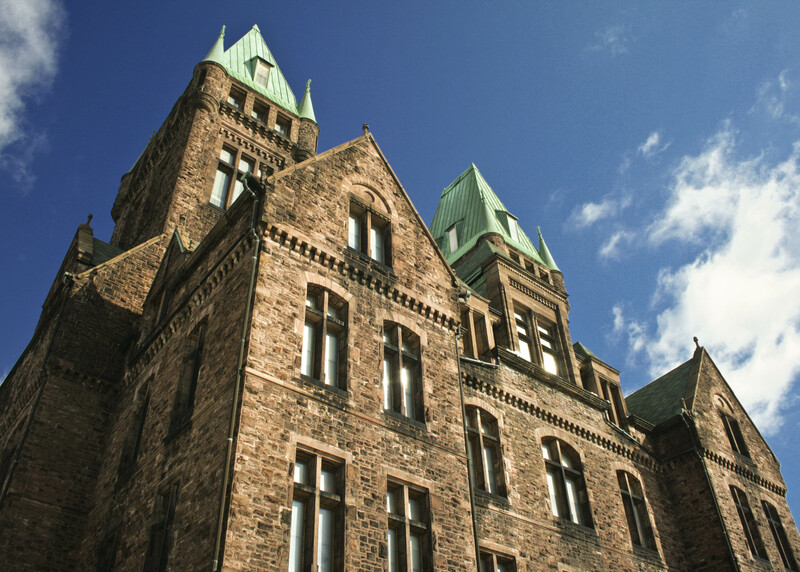 Through exhibitions, tours, programs, and outreach, the BAC engages the public in Buffalo’s architecture, landscape design, and urban planning, and its role in culture and design literacy. The BAC fosters collaboration with organizations with the similar goal of activating Buffalo’s architecture, planning, and landscape. 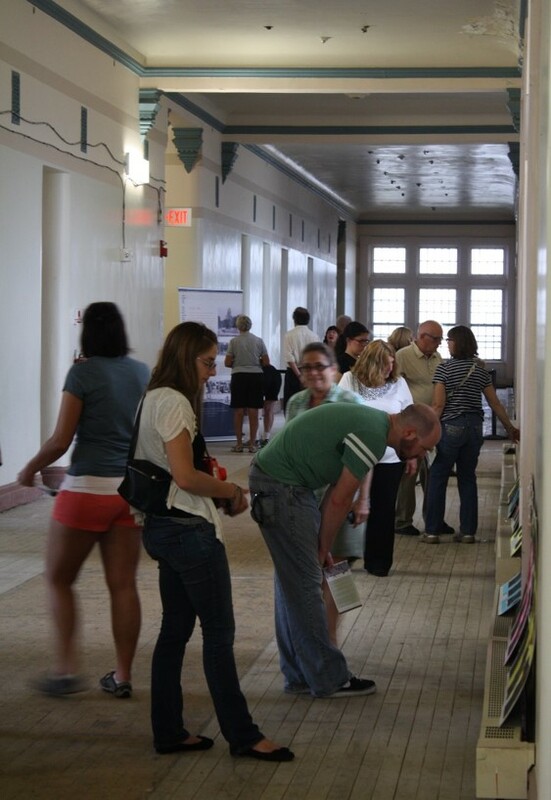 By providing a center to host exhibitions, events, and programs, the BAC actively collaborates with aligned groups in dialogue and shared programming.